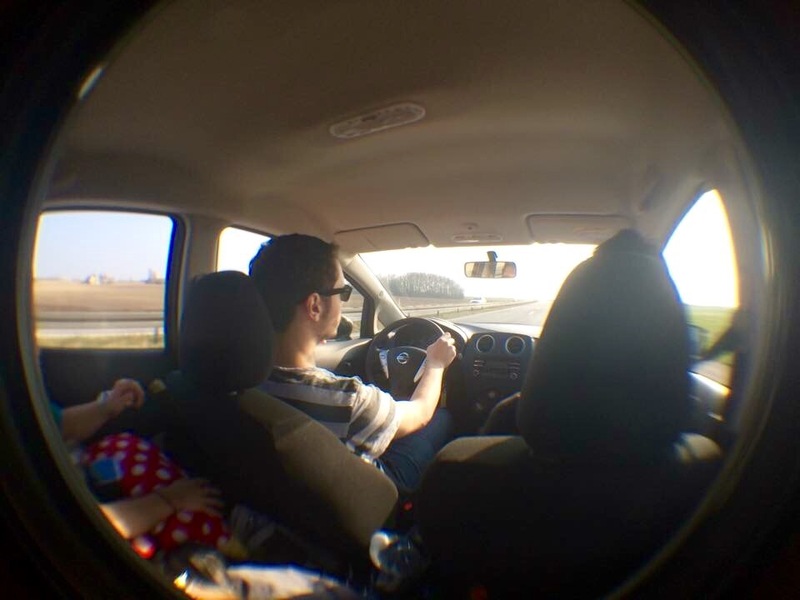 I was longing to do a road trip somewhere in Europe and I finally got my wish of driving all the way from Copenhagen to Amsterdam via Hamburg and back. I love road trips, they are one of those must-do experiences when travelling and the appeal in Europe is saying you crossed different countries to get to your destination (I think it’s an Australian thing!) I was blessed to have some amazing friends to share the experience with. What’s better than bonding for 8 hours with awesome tunes playing in the background and testing our Nissan Micra on the autobahn. Leaving sunny Copenhagen we navigate our way out of the city with a few minor hiccups. It was a weird feeling seeing Copenhagen in a car as we are used to cycling around the city with our bikes. Five hours later we arrived in Hamburg, Germany at night where we planned on staying overnight and exploring the city the next morning. While we enjoy the Hamburg sun and the vibrant city we headed off from Hamburg after lunch. After a few pit stops, arguments over the music and confusion of the “hold your breath when going under a bridge/tunnel game”, the looks of dumbfounded stupidity from my French, Turkish and Chinese friends were quite amusing as my Canadian friend and I held our breath like second nature when going through a tunnel. Five hours later, we finally arrived in Amsterdam! Hooray! Once we sorted out our apartment on Leidse Square (through booking.com) and where to park our car, we had three days to explore the lively Amsterdam! 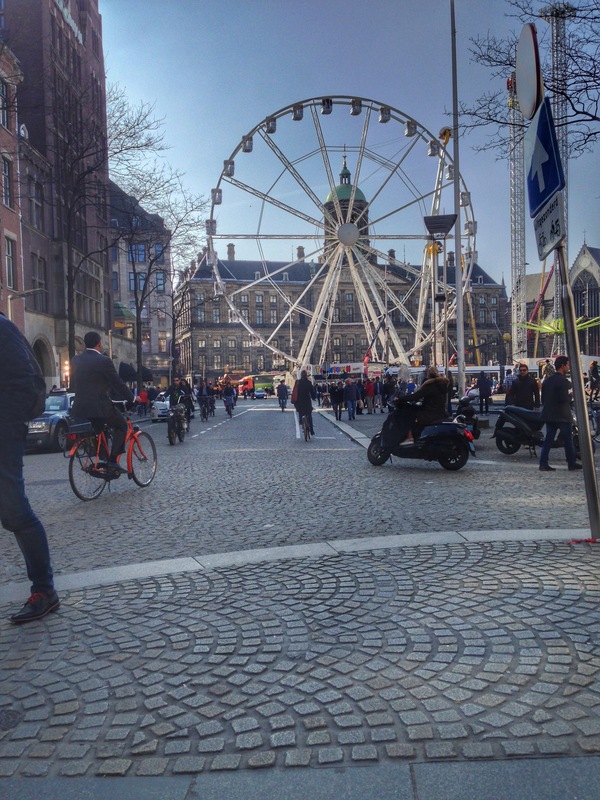 One of the best ways to explore Amsterdam is to explore the city like a local. You can either join a bike tour if you are not comfortable with riding a bike by yourself but what’s a better way of getting your bearings while being lost? The Dutch bikes are slightly lower than the normal bikes and some don’t have a back break or gears. Hiring can either be an hourly basis, half day or a whole day. Also, the deposit can range from 25 euros and leave a form of ID including a credit card. 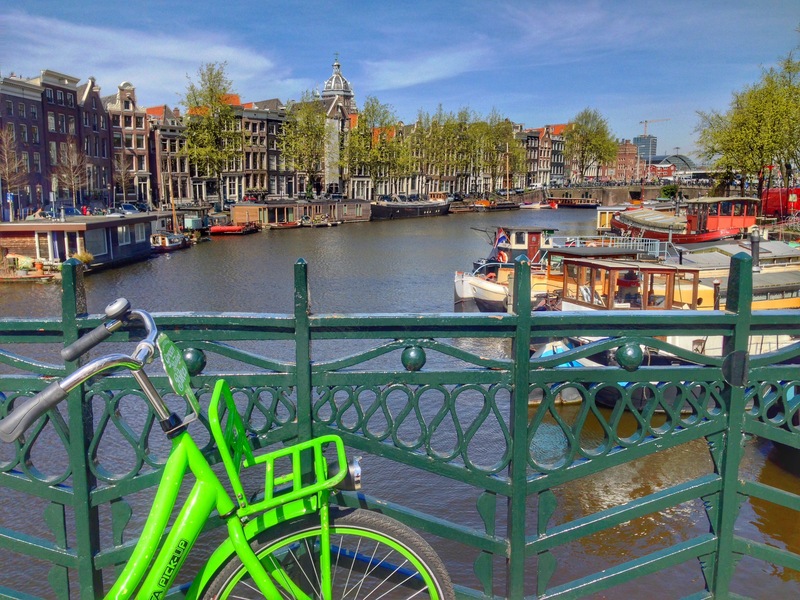 Amsterdam is filled with canals and what is a better way to learn about the city while exploring the canals? 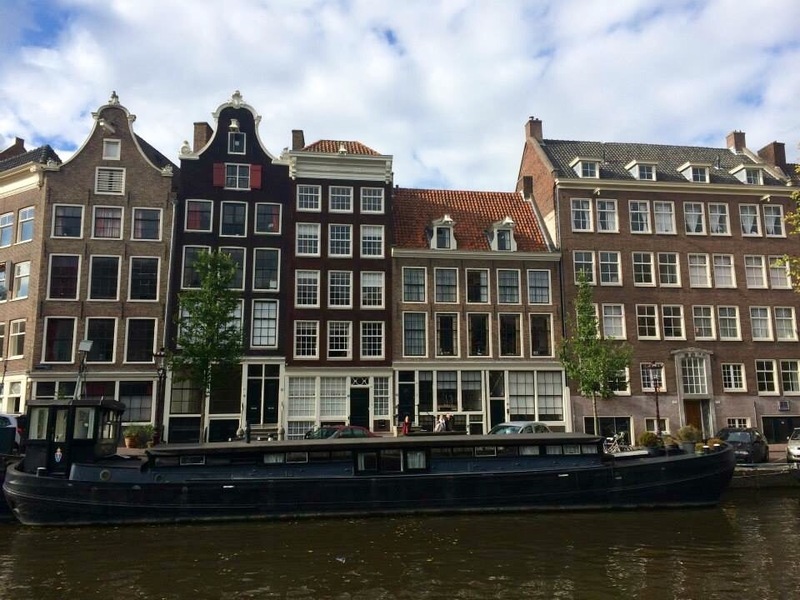 Plus you get to learn the historical side of Amsterdam. Want to channel your art of historical side? 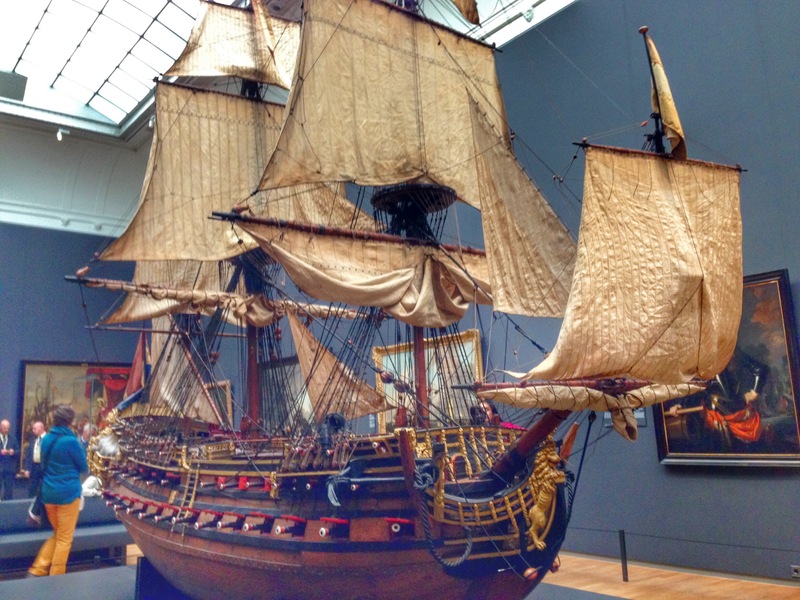 Then look no further, the Rijksmuseum has a collect worth of 800 years of Dutch and global history. Ranging from artwork, archaeological artefacts, and sculptures. 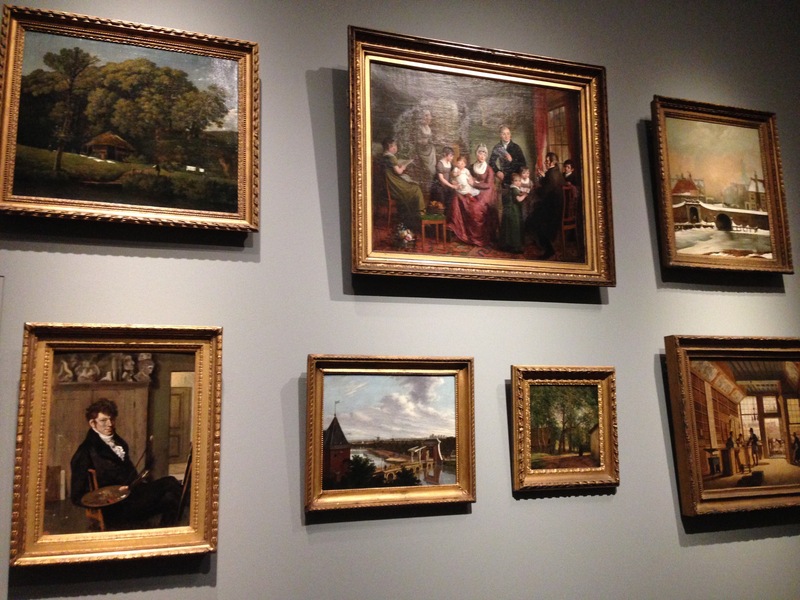 Well-known artist including Rembrandt van Rijn, Johannes Vermeer and Frans Hal has their work displayed here. 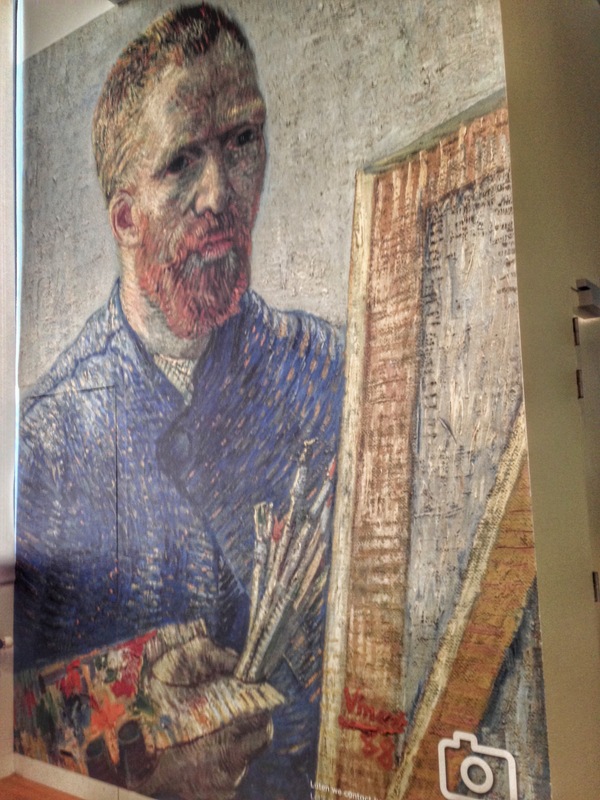 The Van Gogh Museum is dedicated to Van Gogh, see his collection of artwork and learn about his life. Both museums have audio guides if you want to expand your knowledge. 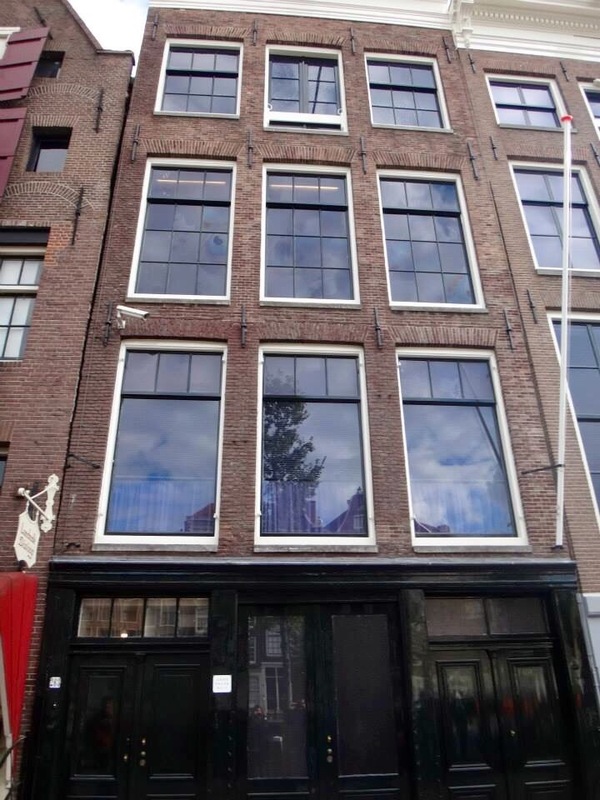 TIP- You can book tickets online to avoid the lines or purchase I Amsterdam City Card to get free entrance or find the tourist office opposite Central Station where you can purchase in person and get a cheaper deal. 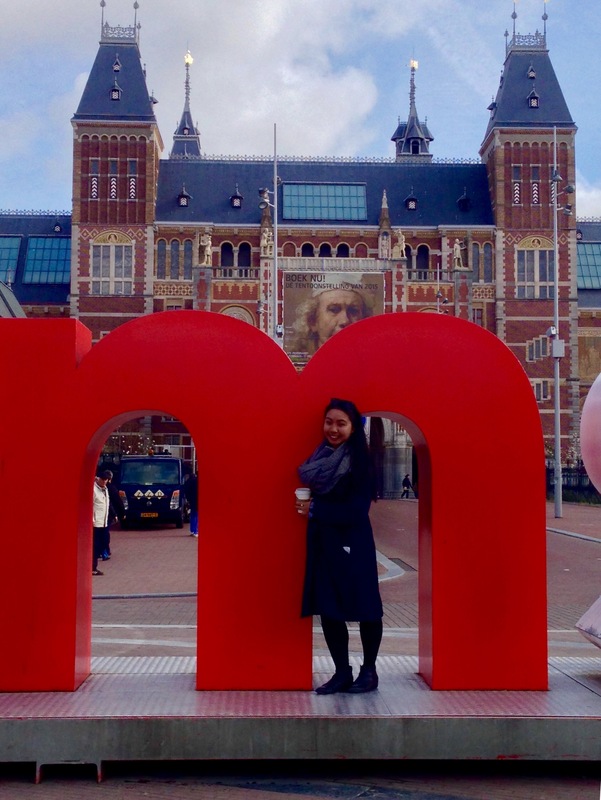 NOTE- The “Amsterdam” letters are behind the Rijksmuseum if you want the typical Amsterdam tourist shot. 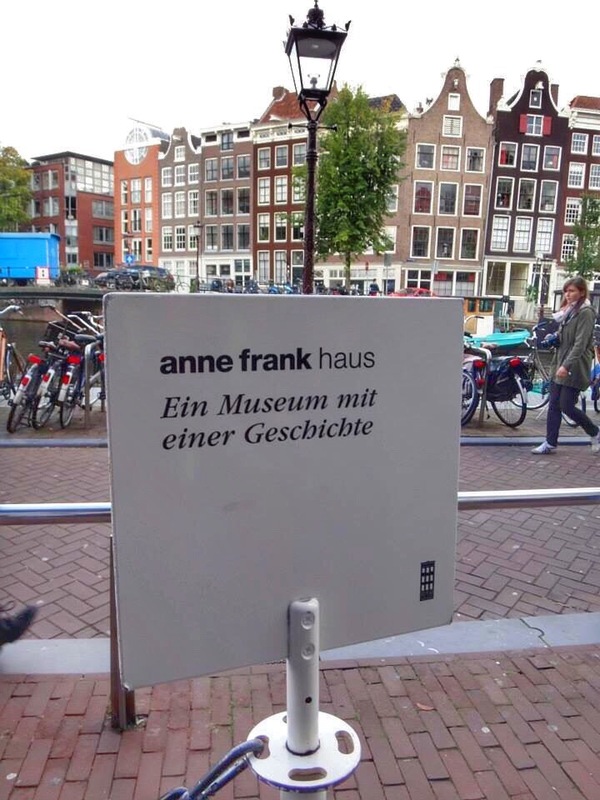 Explore the house where Anne Frank hid from the Nazis and listen to her story being told. Why not? You are in Amsterdam. There are plenty of bars and clubs to choose from. It’s more like trial and error! Speaking of a night out, visit the infamous red light district and check out what the fuss is all about. NOTE- photos are strictly prohibited in front of the windows. Dam Square is a busy bustling square usually having some sort of events, performance or activities going on with cafes, restaurants, and bars scattered around it. The Royal Palace (Koninklijk Palace) and the National Memorial statue are located here. It is a five-minute walk from Central Station. Just behind Dam Square, you can find the Nine Streets. De 9 Straatjes is a shopping heaven for everyone ranging from vintage to designer shopping, bookshops, and cozy cafes to chill in. 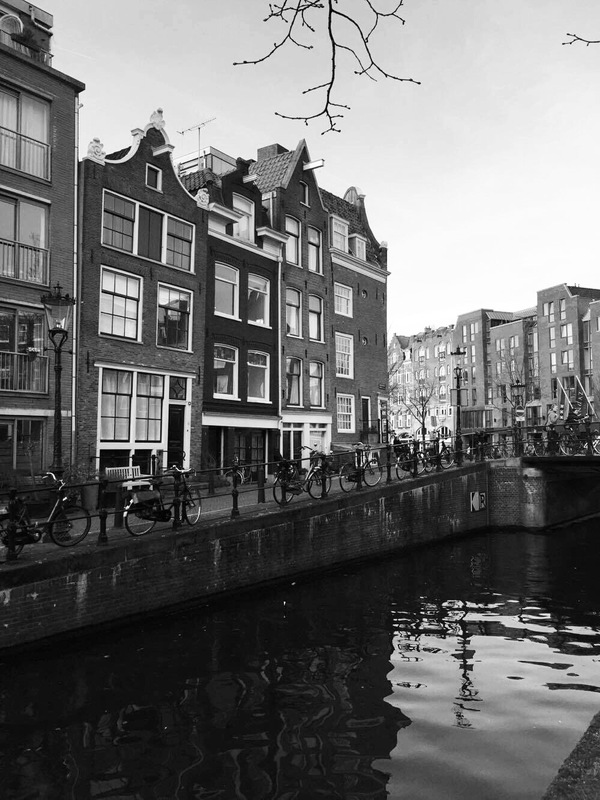 The 9 streets are made up of three streets crossing two canals, Herengracht and Keizersgracht. Enjoy shopping! One of my favourite places, Keukenhof is a garden also known as the “Garden of Europe” it showcases tulips and many assorted flowers and plants. 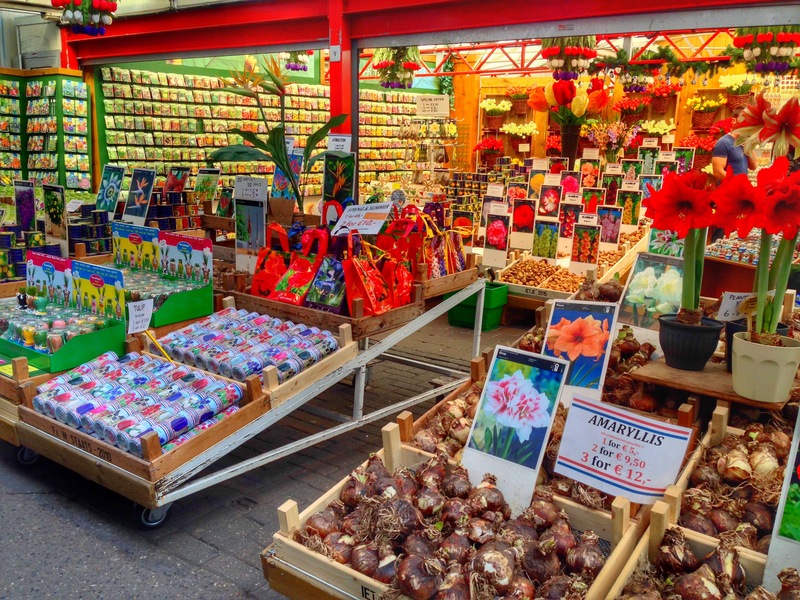 Keukenhof is located in Lisse, it is located outside of Amsterdam. 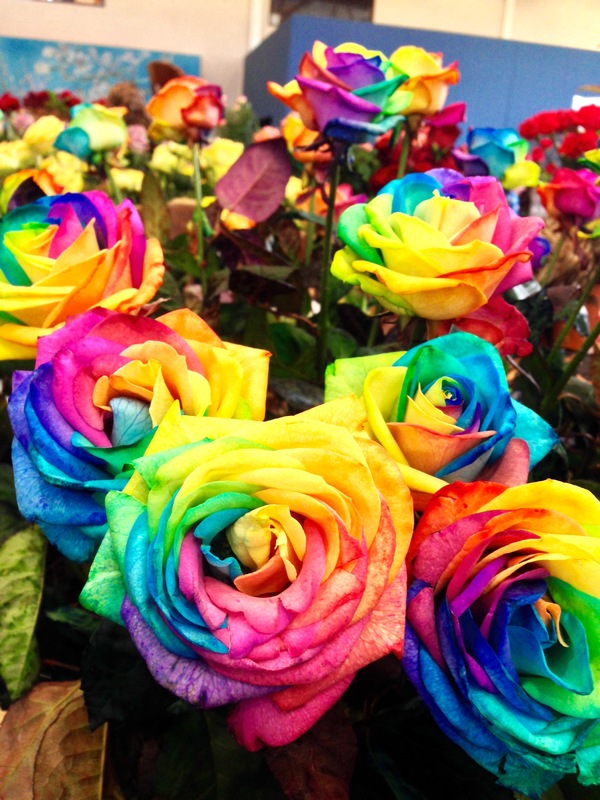 Get lost among the colourful and bright flowers! NOTE- Keukenhof is open from mid-March to mid-May. The best time to see the tulip is around mid-April depending on the weather. MUST DO- Try a freshly made Dutch waffle (stroopwafel), it’s to die for! TRANSPORTATION-Take a train from Central Station to Schiphol (Amsterdam airport) and then take a direct bus from Schiphol to Keukenhof. 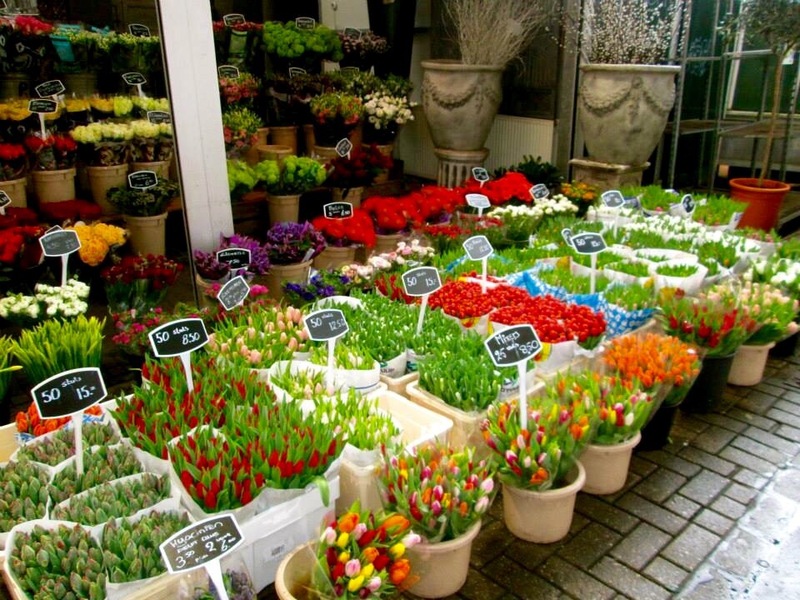 If you can’t make it Keukenhof, check out Bloemenmarkt it is the world’s only floating flower market. NOTE: It is open from 8:30-19:00 from Monday-Sunday. You haven’t visited or travelled a city until you try the local food. Ironically pancakes (pannenkoeken) are typical to have for dinner. I couldn’t tell if my Dutch friend was being serious or joking around with me until I confirm it with my Australian friend who was working in Amsterdam at the time. The Dutch pancake is thicker than a French Crêpe but thinner and larger than the American pancakes. The pancakes can be eaten plain with sugar or with toppings such as cheese, bacon, apple or raisins. Another traditional Dutch treat is “pofferjes” which are a baby like pancakes but fluffier serve with butter and sugar with an option of whipped cream and strawberries. 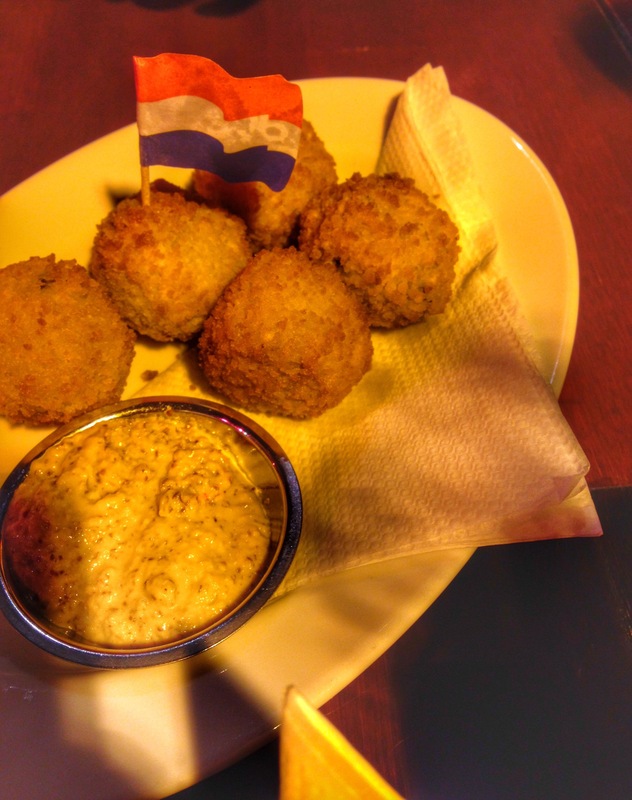 Another must try is “bitterballen” a deep-fried meatball/croquette and “Rookworst” a Dutch smoked sausage. If you are daring enough give raw herring a try or a “broodje haring” which is fish served in a small sandwich with onions and pickles. Uniquely interestingly Indonesian food is common due to Dutch presence in Indonesia. 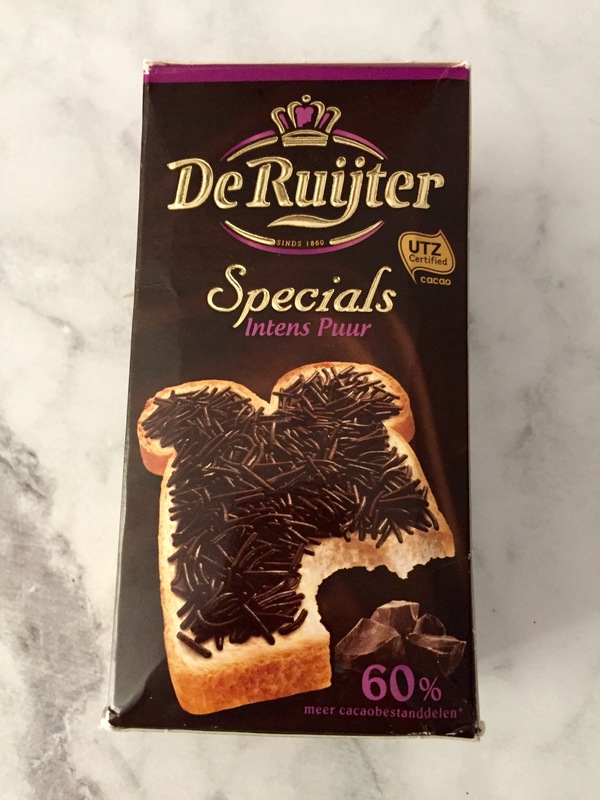 Nevertheless, if you are a sweet tooth person or want to embrace your childhood, try “hagelslag” which translates to sprinkles filling in a sandwich. No jokes, these sprinkles are popular with all ages and are eaten for either breakfast or lunch. Amsterdam coffee shops have been established since the 1970s, aka they are fully legal shops where cannabis is sold and consumed. If you are curious enough to explore these coffee shops make sure you look for the official green and white sticker in the window. Amsterdam is a bustling city filled with canals, boats and tall narrow Dutch houses scattered in the background. From its impressive history to the biking culture or the laid-back coffee shop and lively nightlight. There is always something to do in this city or in my opinion an edgy city that doesn’t want to grow up. I hope you enjoy Amsterdam! 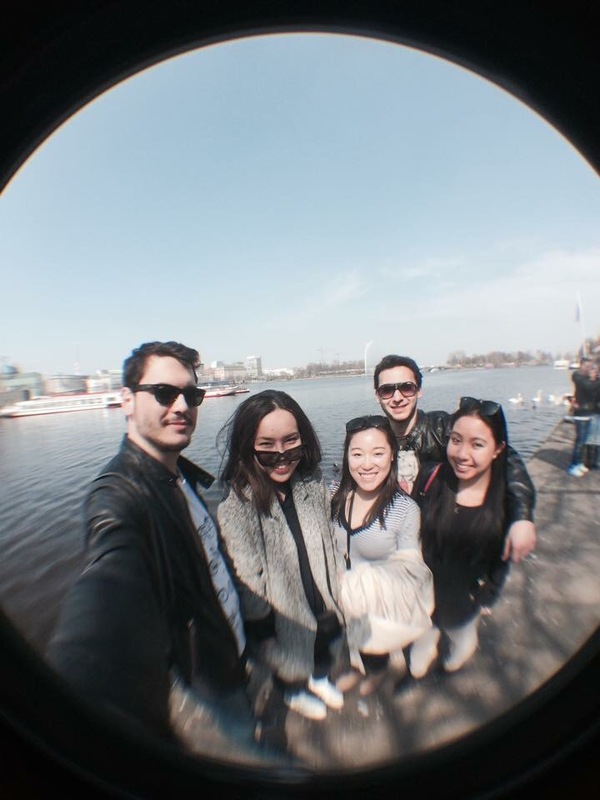 Check out Online City Pass Amsterdam to help you plan your next adventure! Amsterdam is on my list of places to visit. Thank you! 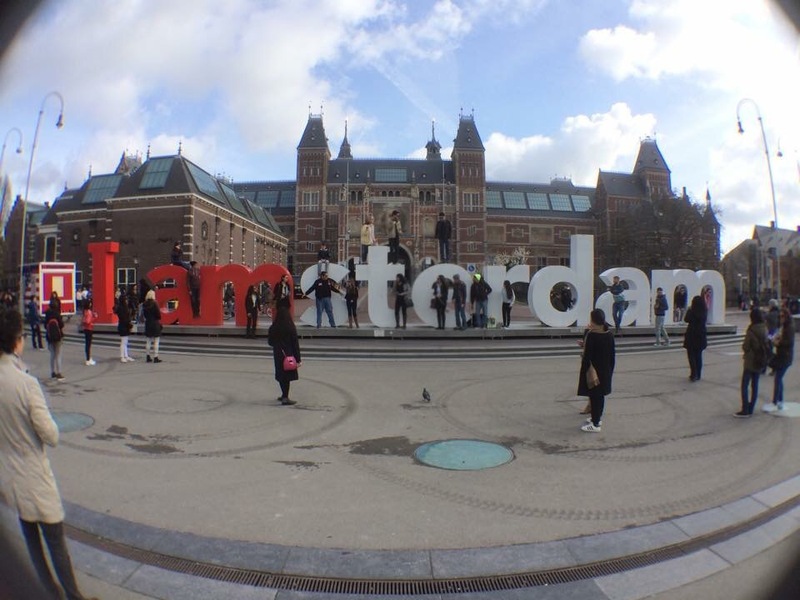 I hope you will enjoy Amsterdam and my tips are helpful! Great list of things to do! I’ve been to Amsterdam a few times and done almost all these things. They definitely give one the complete Amsterdam experience. My two favourite Dutch foods have to be Beemster Cheese and Poffertjes. Thank you! It’s so nice to hear from people who have been to the same place! I do love the Poffertjes and Stroopwafe, I’m a bit of a sweet tooth with it comes to Dutch food! Many thanks for being the instructor on this niche. I actually enjoyed your article a lot and most of all favored the way in which you handled the areas I widely known as conoitversral. You’re always quite kind towards readers really like me and help me in my living. Thank you.